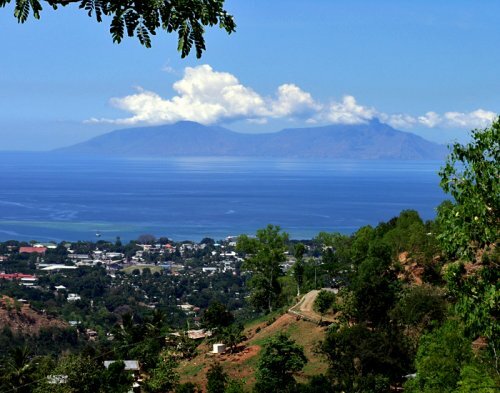 East Timor has a population of 1,066,582 people, East Timor's capital city is Dili and largest city Dili. 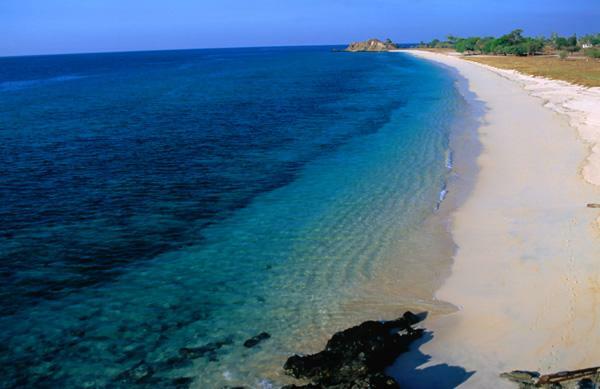 East Timor personel income per capita $3,949, jobless rate and its currency US$ (USD) . 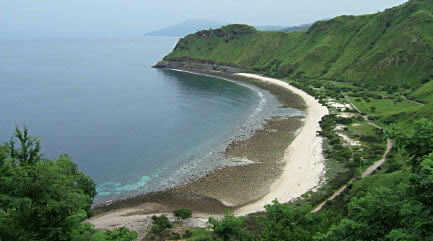 East Timor official languages and mostly spoken dialects are Portuguese, Tetum, Indonesian, English, ethnics groups : . 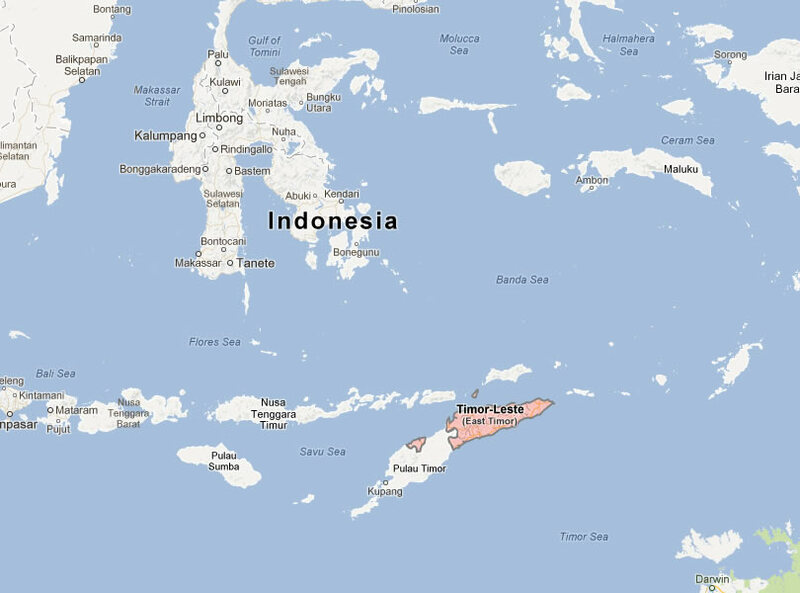 Click for East Timor Map! 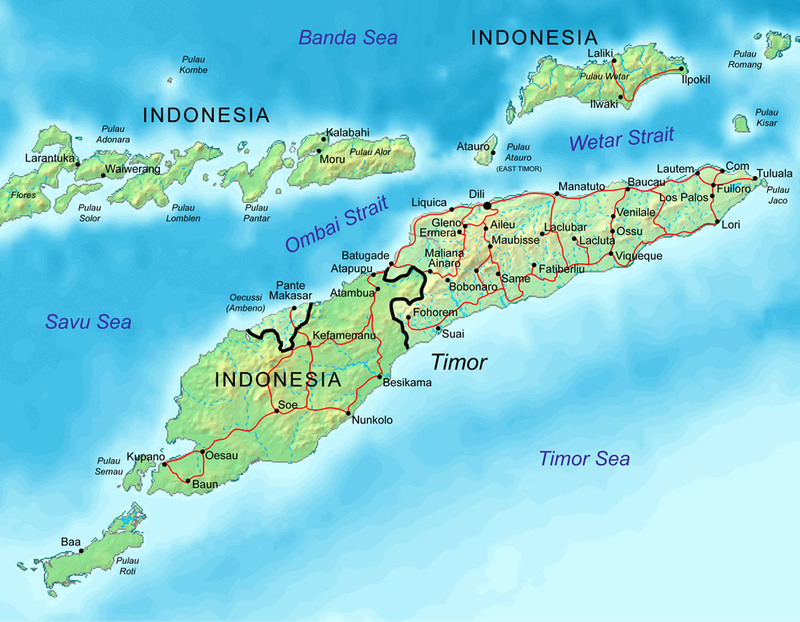 East Timor has 14,874 km2 (159th) 5,743 sq mi , its GDP (Gross Domestic Product) is $4.315 billion. East Timor president Taur Matan Ruak and prime minister Xanana Gusmao. 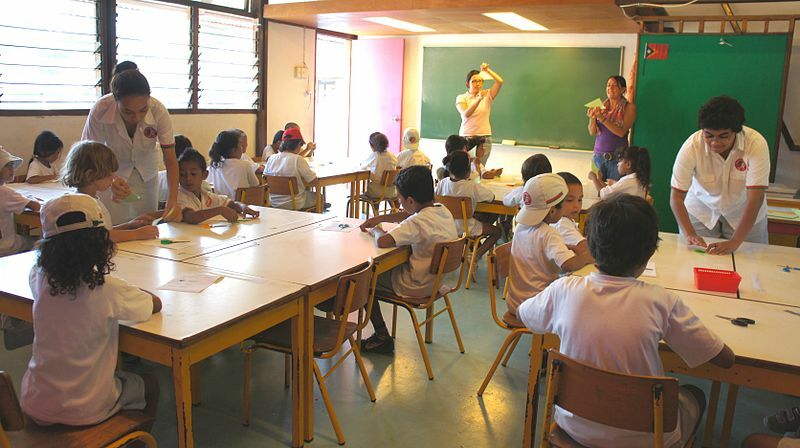 Languages : Portuguese, Tetum, Indonesian, English, Ethnicity : .